Proven Last Mile Solutions. Reliable Customer Service. Dedicated Partnerships. 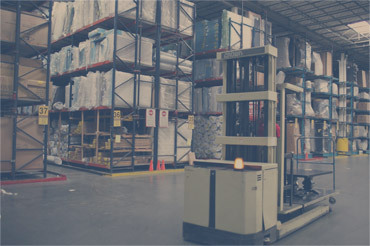 Diakon Logistics is a full-service third party logistics provider. 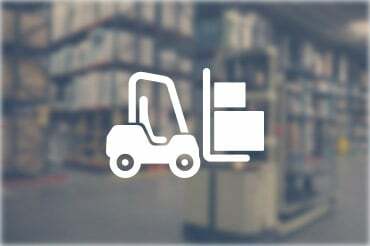 We offer services such as white glove delivery, warehouse management, and logistics management. We partner with clients to become an extension of their brands and a part of their team, with an ultimate goal of providing continuously innovative logistics technologies and excellent customer service. Learn more about what we do today! 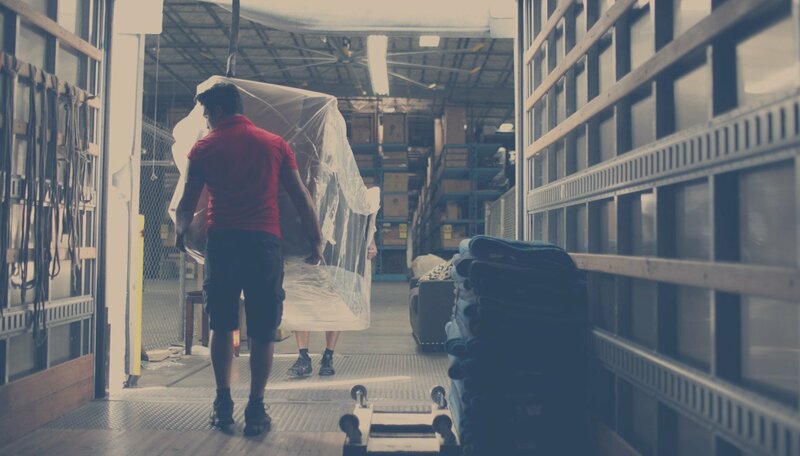 Last mile logistics isn't just something we do, It's the only thing we do. We enable high-quality customer service with enhanced attention to every detail of a delivery, whether it’s the first or last of the day. 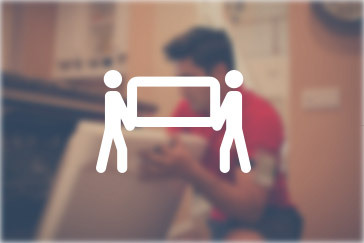 Customers expect high-quality delivery service for big ticket items. Improved cost control with better cycle times, inventory accuracy, a well-equipped fleet, and on-time delivery. Manage complex needs, from custom installations to same-day deliveries. 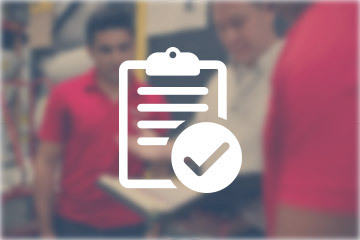 Reduce liability and stress with cross-docking support, receiving, storage, inventory control, repairs, light assembly, and reverse logistics so you can focus on other areas. 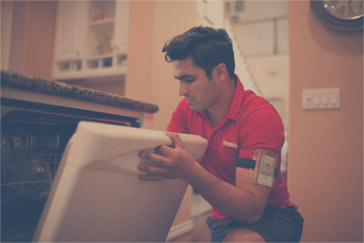 Considering outsourcing home delivery logistics? Download our quick guide to learn what it takes to make the switch. At Diakon, we refer to each of our customers as "Mrs. Jones," and for every customer, "It's Mrs. Jones' Day" is our motto. That means we offer the same exceptional customer service, delivery services, and logistics management to everyone, whether they're the first or last shipment of our day. We work to ensure Mrs. Jones is satisfied with the work we do and becomes a lifelong customer. Come meet with us at our booth in the Retail Resource Center(B-1050). To find out more about any of our services or to request a service quote, contact us today!